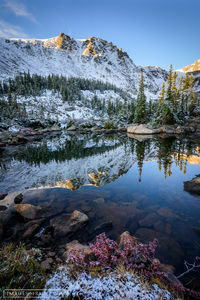 Lakes, particularly alpine lakes are one of these most pleasing subjects I know of to photograph. 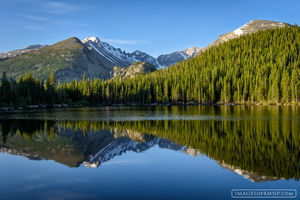 There is something special about a body of water below a majestic peak which creates a sense of peace and wonder. 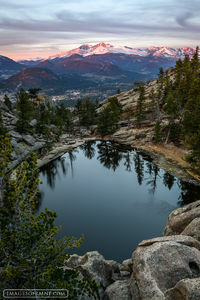 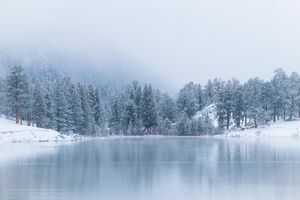 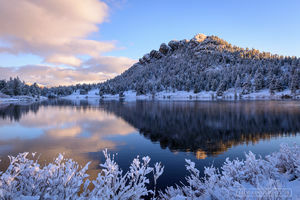 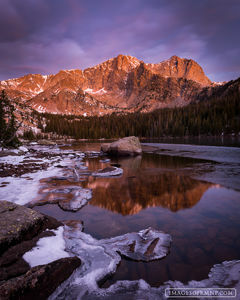 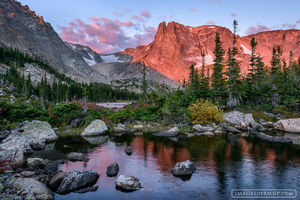 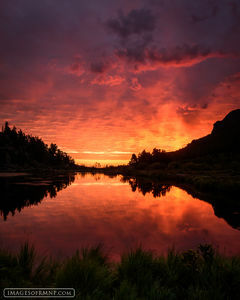 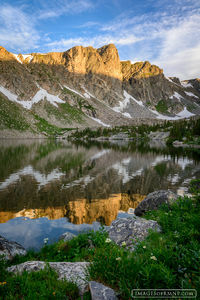 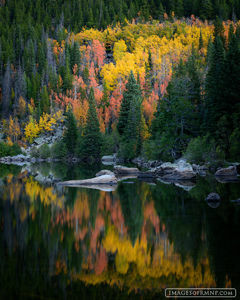 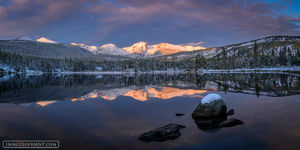 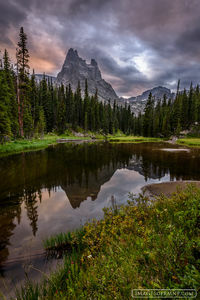 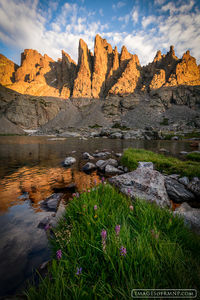 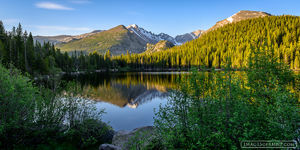 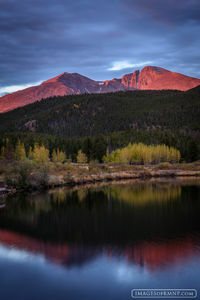 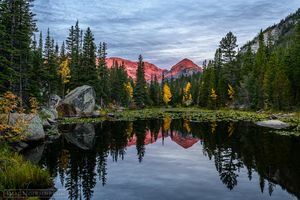 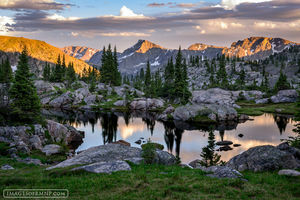 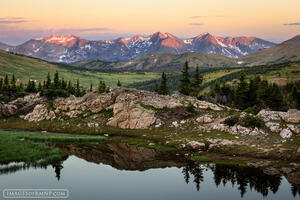 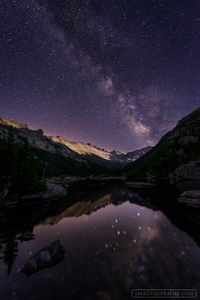 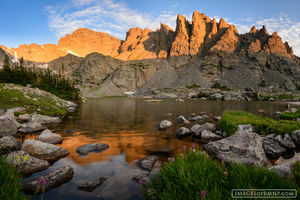 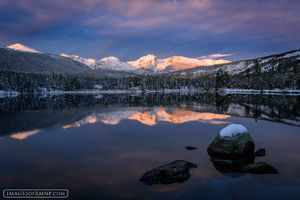 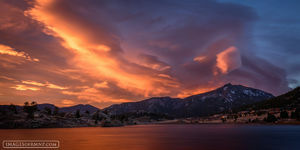 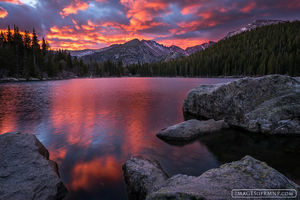 The following images are all taken at a variety of lakes, mostly in Rocky Mountain National Park.